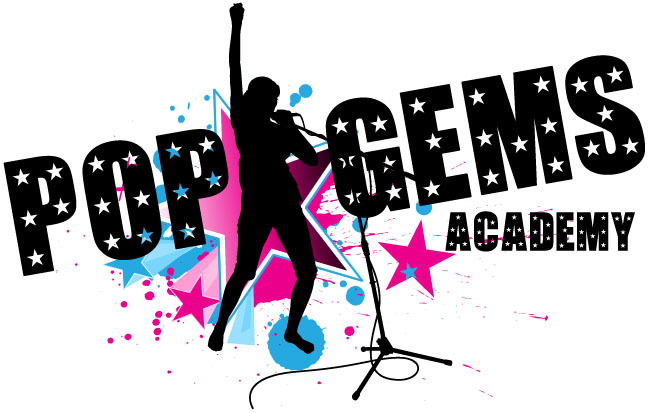 PopGems Academy is at Citygate Church - Beckenham. PopGems Academy shared a post — at Citygate Church - Beckenham. Some of our PopGems filmed video a few weeks ago for their Easter special! PopGems Academy is at Churchill Theatre Bromley. 🌟 NEW 🌟 Who would like a PopGems BAG? £16 each or £20 PERSONALISED with your name. PopGems Academy added 11 new photos. End of term personalised achievements for our wonderful students!